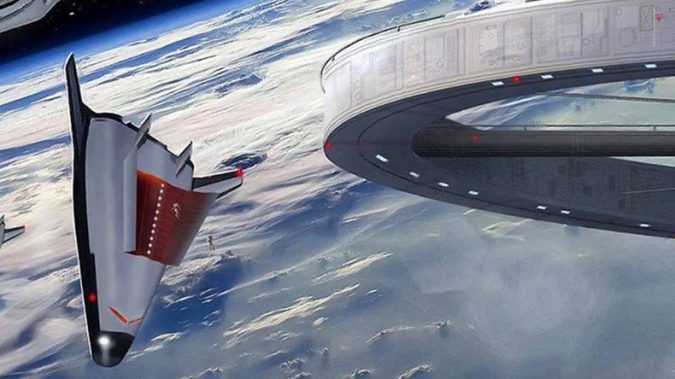 Unity Day – June 18 if you go by the Gregorian calendar or Asgard 1, if you’re on the Asgardian calendar – is the 24-hour period in which registered citizens of the world’s first space nation can electronically vote on their country’s future. 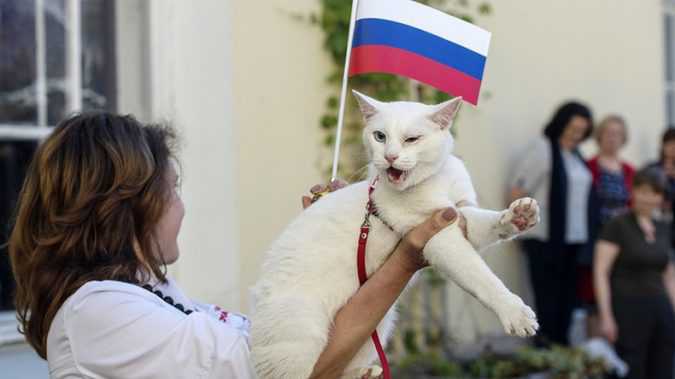 “The United States is not in a position to give us lessons. 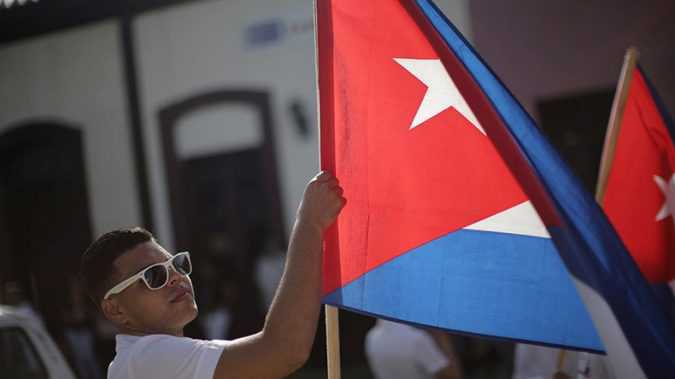 We have serious concerns about the respect and guarantees of human rights in that country, where there are numerous cases of murders, brutality and police abuses, particularly against the African American population,” the Cuban government said in a statement, published by the Communist Party’s official Granma newspaper. 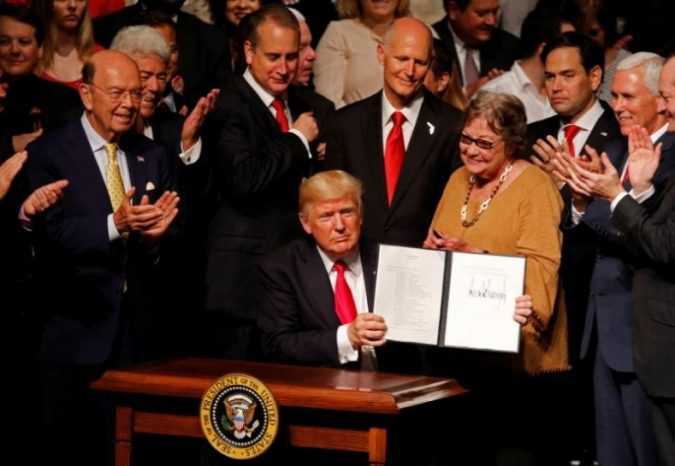 MIAMI President Donald Trump on Friday ordered tighter restrictions on Americans traveling to Cuba and a clampdown on U.S. business dealings with the Caribbean island’s military, saying he was canceling former President Barack Obama’s “terrible and misguided deal” with Havana. (Want to get this briefing by email? Here’s the sign-up.) Good evening. Here’s the latest.1. 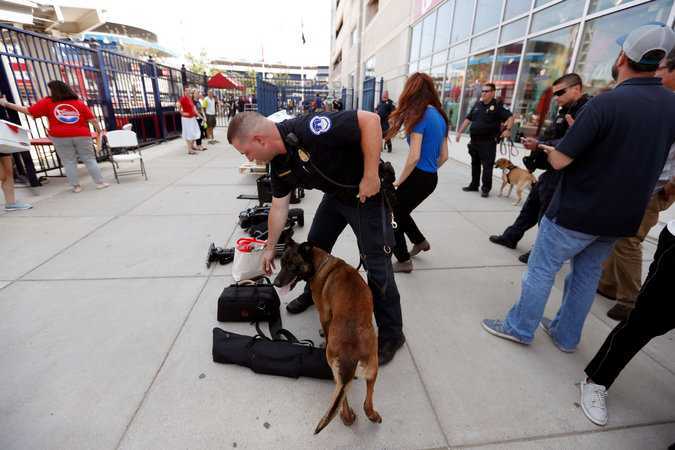 The Congressional Baseball Game for Charity will go on as planned tonight, imbued with new meaning and amid heavy security, above, after the attack on the Republican team’s practice on Wednesday morning. 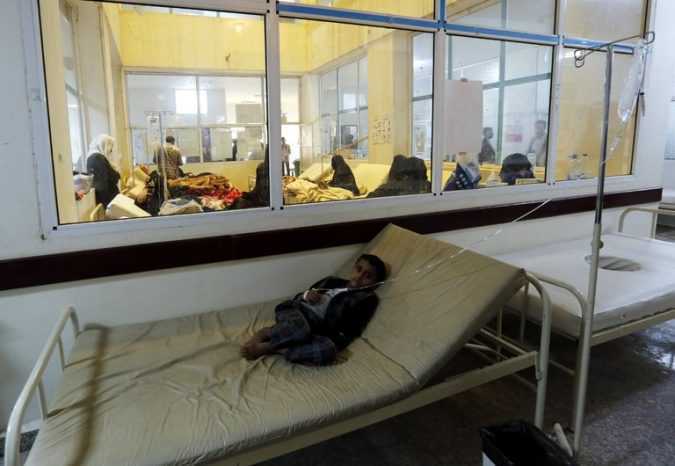 Desperate to halt the cholera crisis afflicting Yemen, Unicef has taken the unusual step of paying the country’s doctors and nurses, who have not received salaries in months.